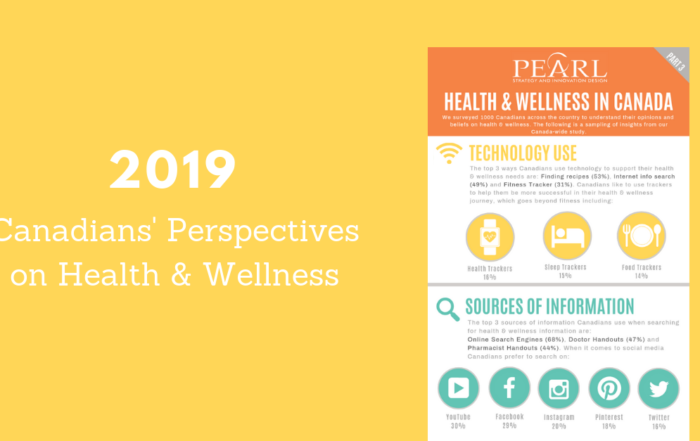 Below are Pearl’s top themes and product picks from this year’s Natural Products Expo West Show which ran from March 7-11. 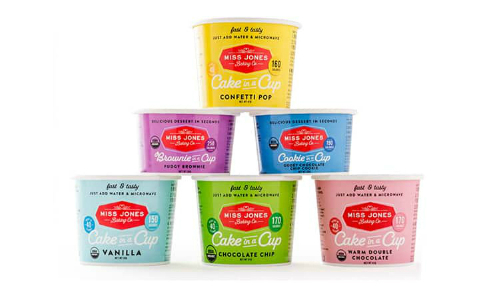 Dairy free alternatives continue to be popular but notice the trend to merge dairy free with superfood ingredients to bring the dairy aisle something quite different. 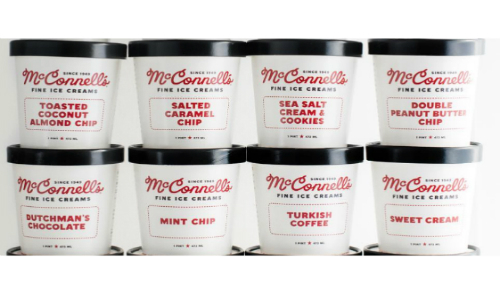 Their dairy-free ice cream line differentiates itself from the industry standard alternatives to dairy such as coconut cream or nut-based products by formulating their own micronized pea protein based ice cream. 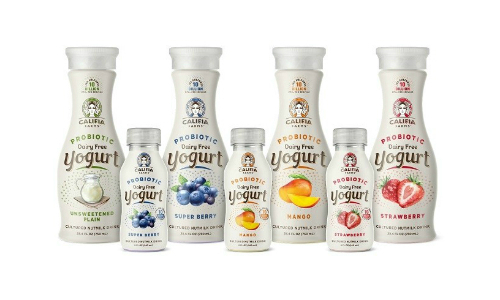 Califia Farms introduced a probiotic dairy-free yogurt where the probiotic culture strain is grown as part of the almond and coconut base, not fortified and added at the end like other brands. It offers digestive and immunity benefits. 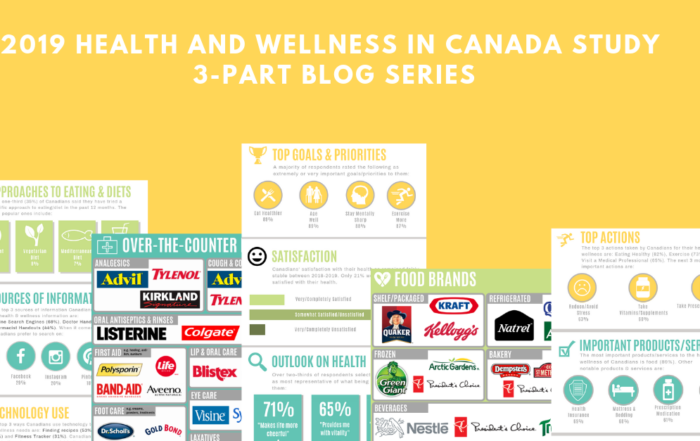 Healthy and nutritious snacks are expected, so brands that do MORE are becoming a hit with consumers. 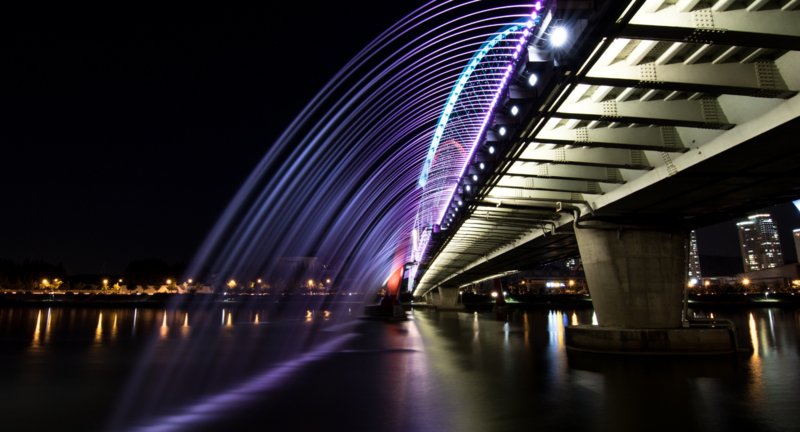 Expect to see this trend continue. 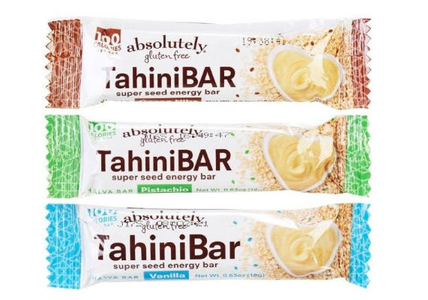 This energy bar by Absolutely Gluten free is made from all-natural roasted sesame seeds and comes in at a snack friendly 100 calories. Sesame seeds offer a variety of health benefits including improved heart health and cholesterol control. They also boost nutrient absorption and energy levels. All of this in addition to being a good source of vitamins, minerals, protein, fiber, calcium, iron, zinc, and potassium. This grain-free superfoods bar is powered by Reishi mushrooms, an adaptogenic superfood. One of the most popular claims is that Reishi aids the body’s immune system and response to stress. 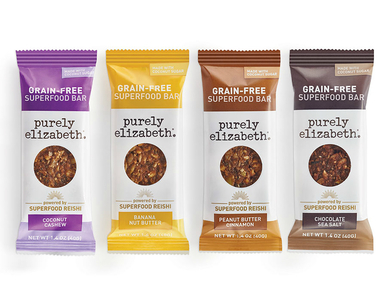 These bars are also made with other wholesome ingredients including as cashews, pumpkin seeds, coconut oil, chia seeds, and more. 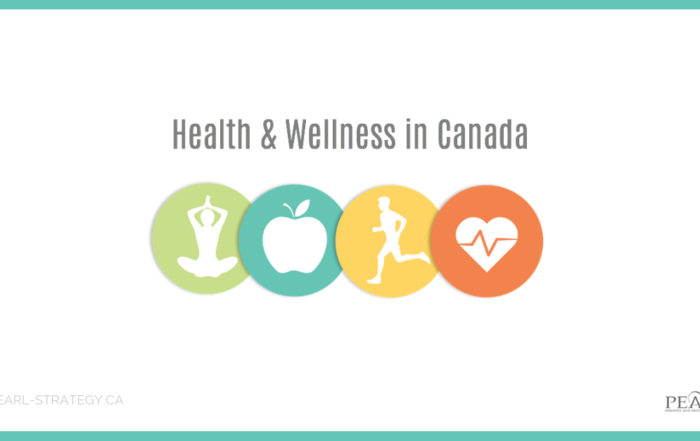 This popular trend shows no signs of slowing down as consumers continue to look for healthy yet indulgent tasting alternatives to some of their favourite foods. 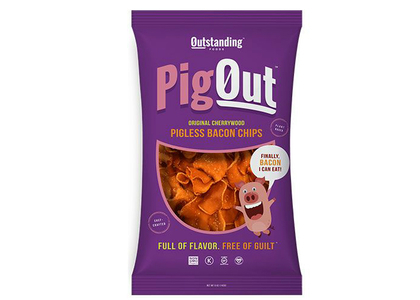 These plant-based bacon chips are made from king oyster mushrooms and said to taste just like bacon, without the guilt! 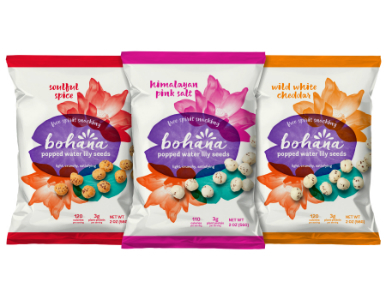 Bohana is a crunchy, protein packed snack made from popped water lily seeds – something that has been popular in India for years but is only now making an appearance in North America. A new form of convenience made an appearance at this year’s Expo West with products that deliver convenience without sacrificing freshness. 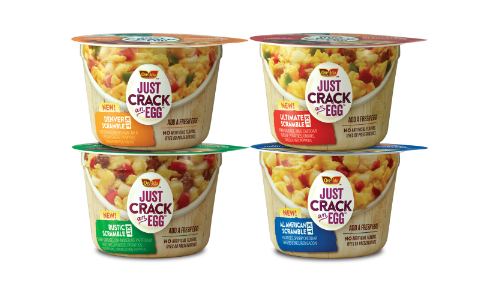 These convenient refrigerated cups contain fresh vegetables, meats and cheeses – consumers just need to add an egg and microwave for a hot breakfast or snack.